In addition to being passionate birders, both authors bring a wealth of experience to the book. 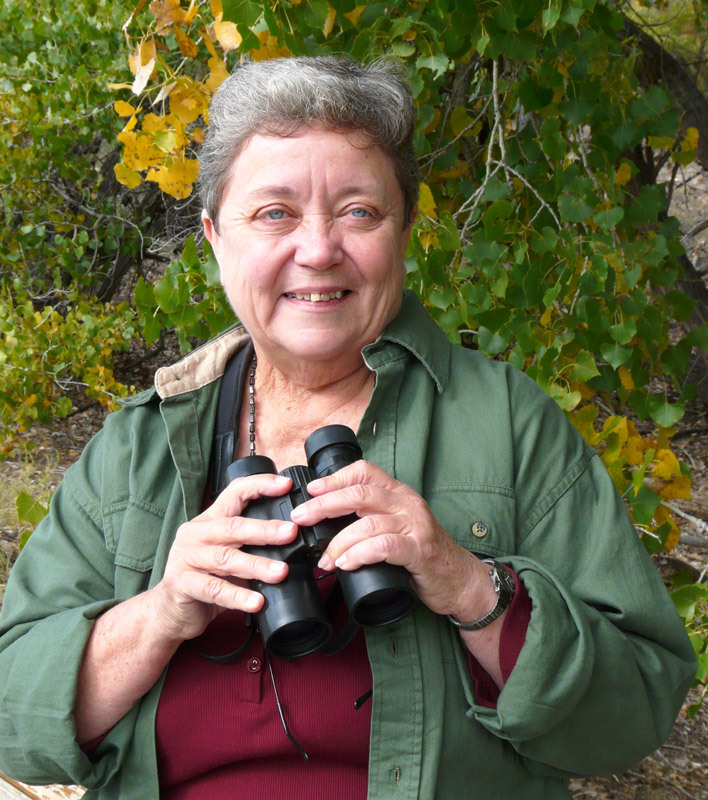 Judy is Vice President, Program Chair and leads bird walks for Central New Mexico Audubon. She also is President of New Mexico Audubon Council, is a member of the board of Audubon New Mexico and is a bird monitor for the Rio Grande Nature Center. In addition, she is a freelance writer with a specialty in nature and the out-of-doors. Her work has appeared in a variety of publications, including “The Best Places to See Wildlife” which appeared in the 2008 Albuquerque Almanac. She is a member of SouthWest Writers and New Mexico Book Coop. In addition, she writes a blog, “It’s a Bird Thing” which focuses on her birding experiences, with a special emphasis on New Mexico. She can be reached at jliddell@msn.com. 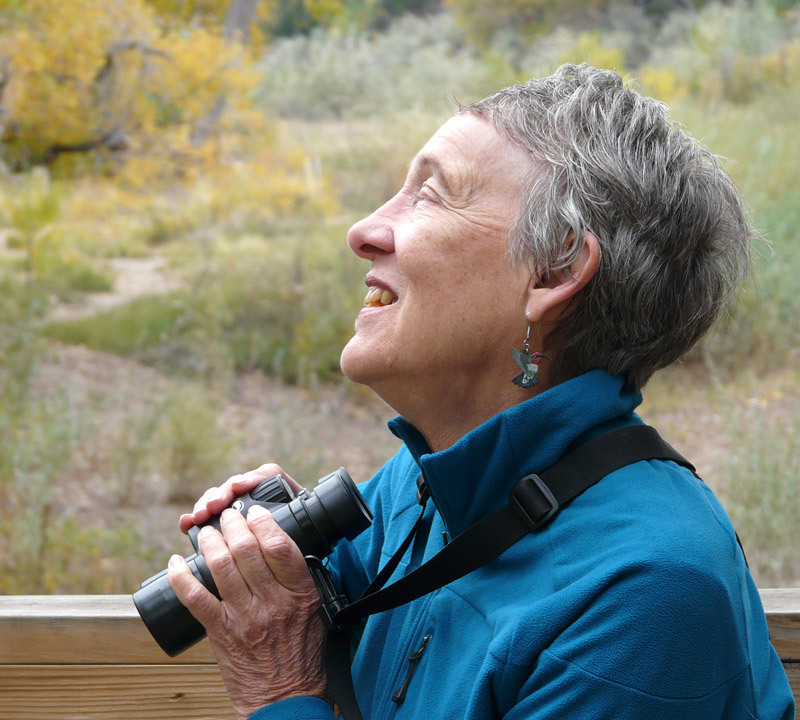 A birder for over 40 years, Barbara is a former president, board member, birding field trip leader and newsletter editor for the Central New Mexico Audubon Society. She has coordinated National Audubon Society southwest regional conferences. She was a member of the founding alliance for the Rio Grande Nature Center in Albuquerque and has served as a field trip leader, bird festival coordinator and wetlands monitor there. Barbara was one of the founders of the New Mexico Volunteers for the Outdoors. She has experience as a private birding guide in New Mexico, Arizona and Florida and has led a series of week-long birding field trips in New Mexico, Arizona, Colorado and California.